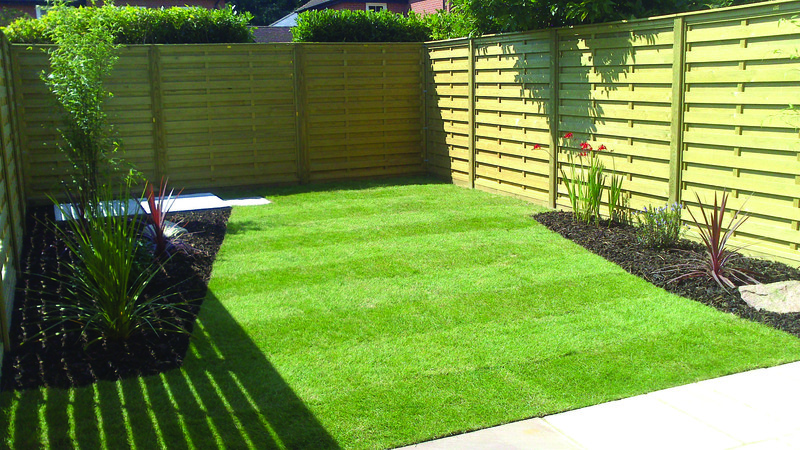 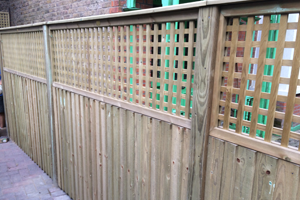 Square trellis and diamond lattice are the perfect way to further enhance the appearance of your new fence. 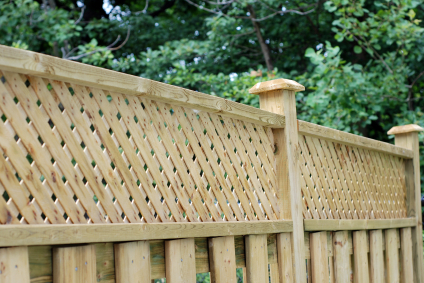 A trellis topped fence provides a delicate addition to your garden enabling plants to grow through it thus integrating the fence with the garden. 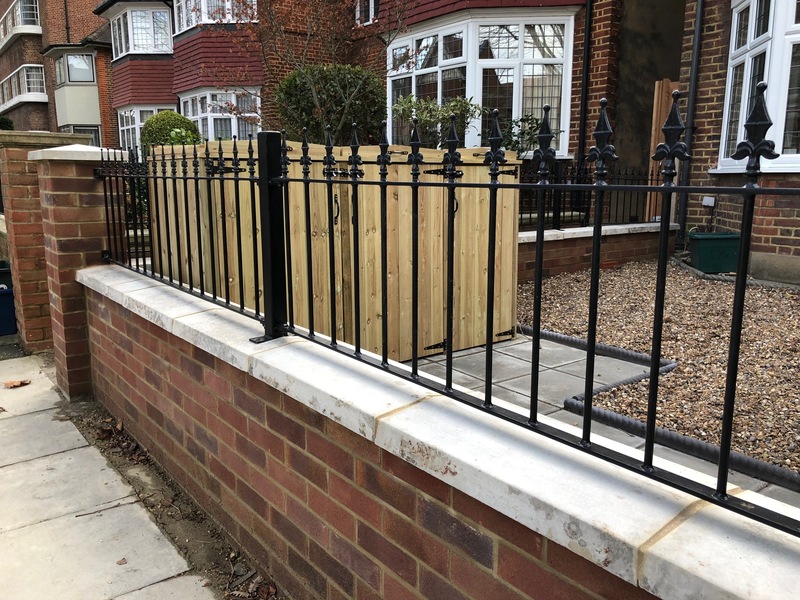 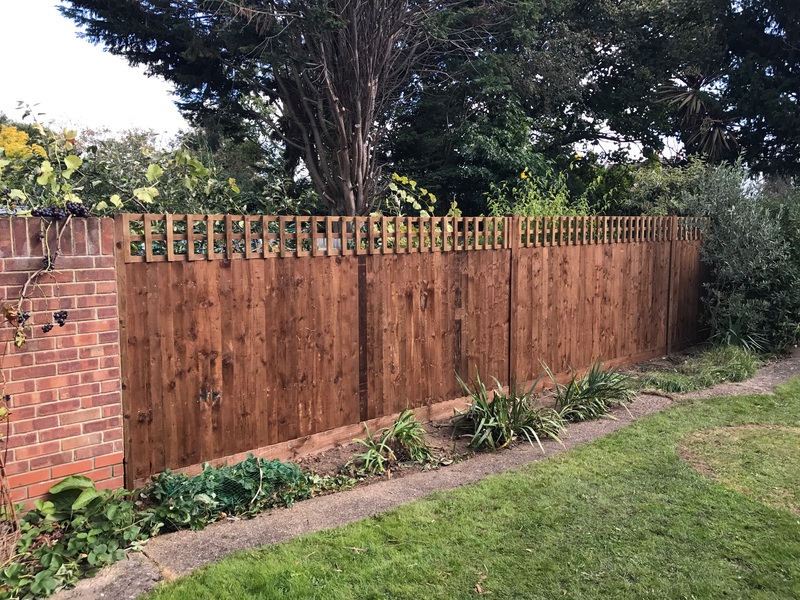 Another advantage of a trellis topped fence is that it can add further security to your property without making the garden feel too enclosed. 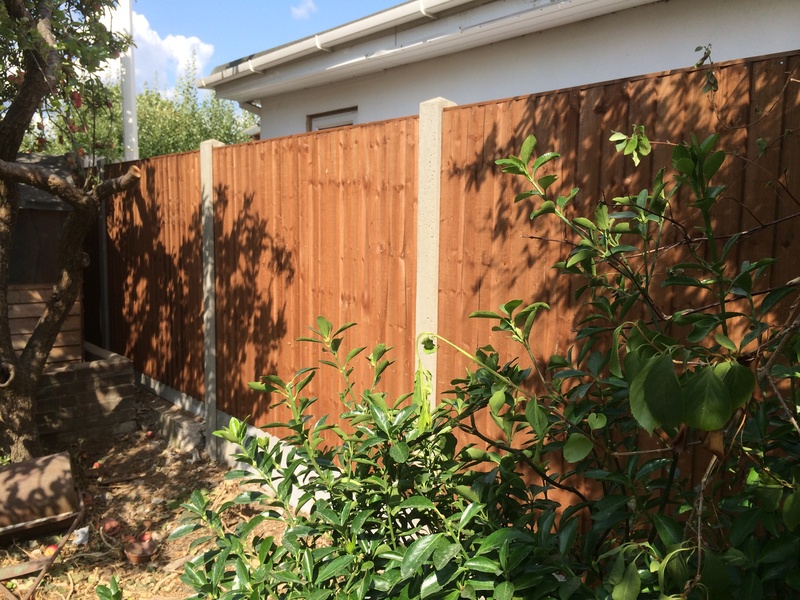 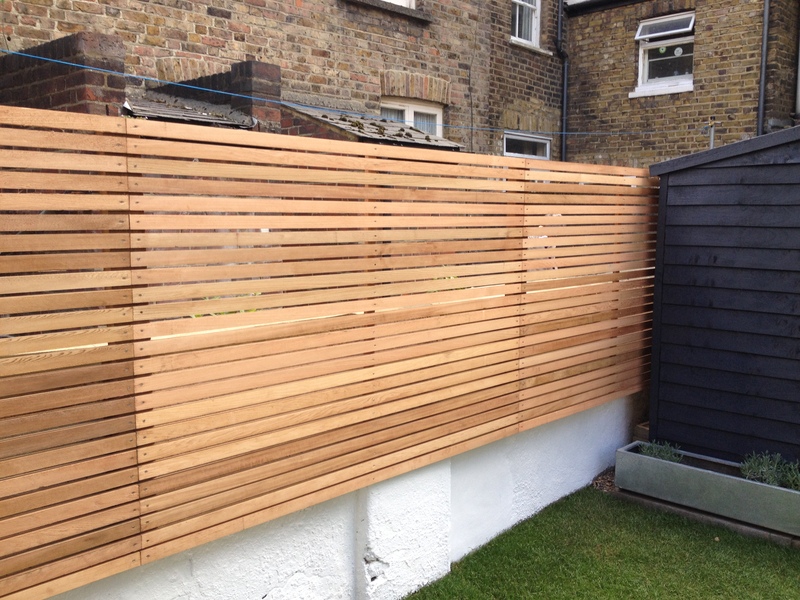 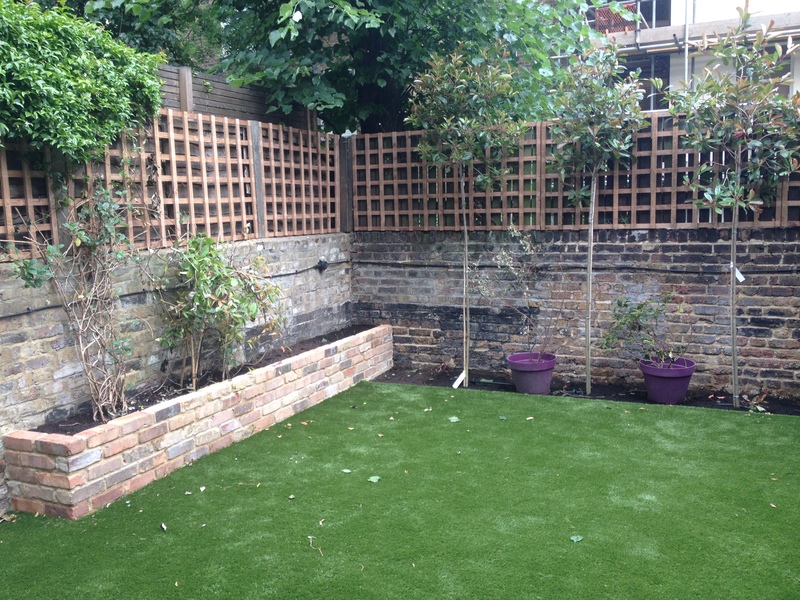 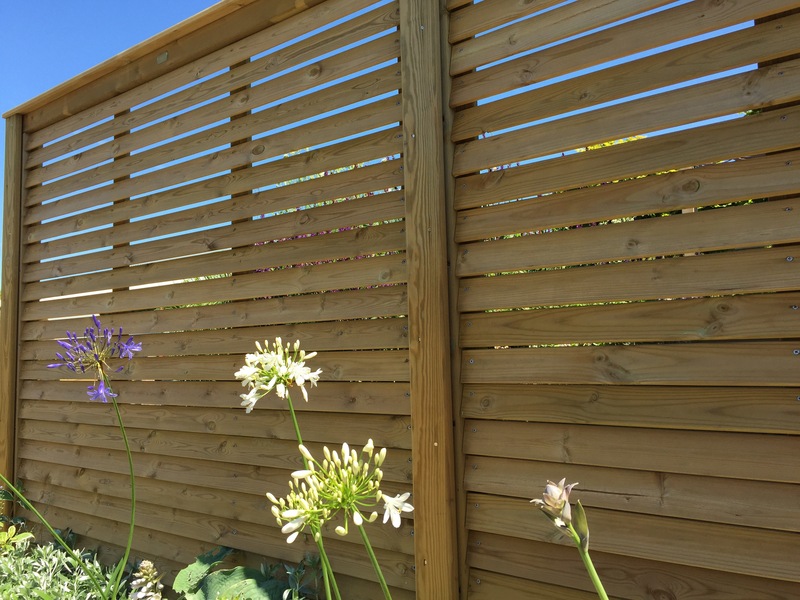 Alternatively, using trellis panels to provide the framework of the whole fence is sometimes chosen by clients who wish to grow climbing plants and are not concerned so much about privacy.